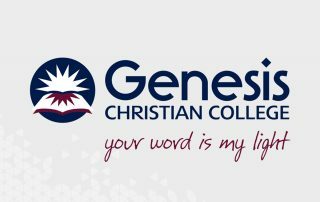 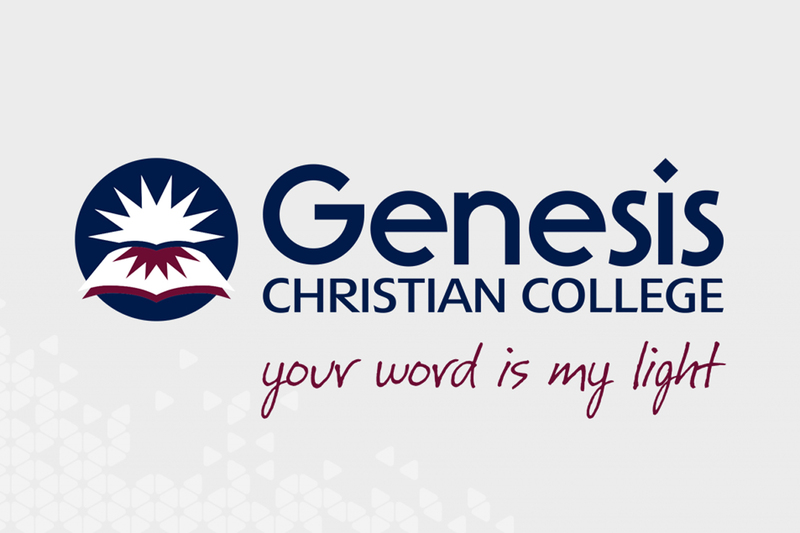 Located within the Genesis Christian College campus, Genesis Sport & Aquatics is a state-of-the-art facility with world-class coaches. 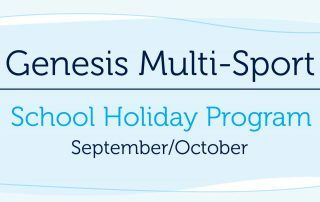 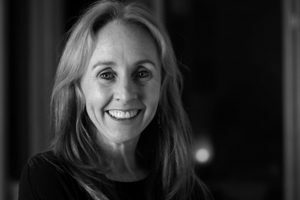 With a focus on participation and improving sporting performance, Genesis Sport & Aquatics is open to both Genesis Christian College students and members of our local community. 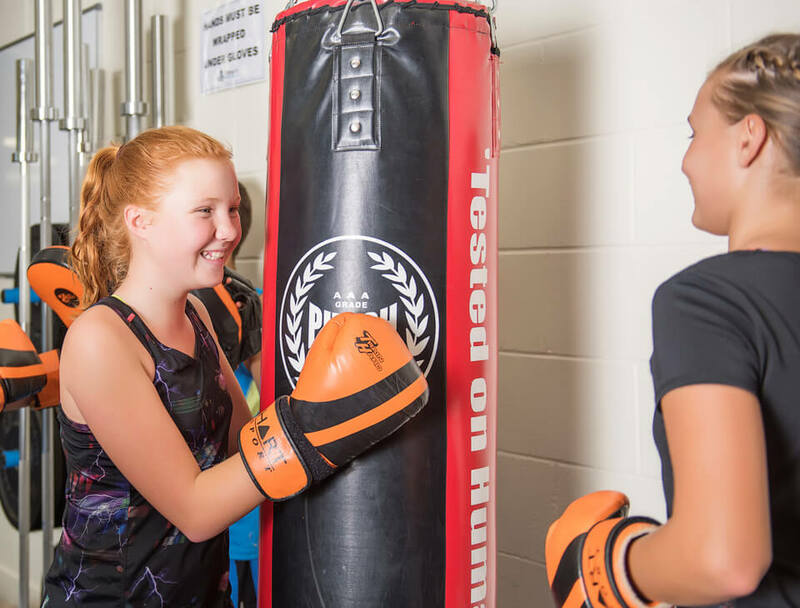 With a wide range of sports, fitness classes and coaching available, Genesis Sport & Aquatics is the one location where everyone in your family can enjoy living an active and healthy lifestyle. 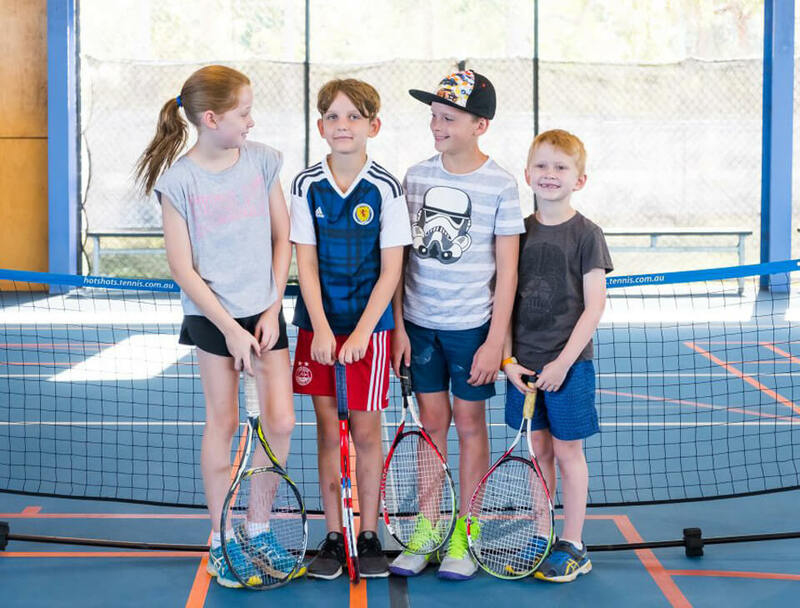 Click through for more information on fitness services: Genesis Aquatic Centre, Genesis Tennis, Genesis Fitness Centre, Genesis Football Club, Genesis Pinecones Netball, Genesis Triathlon and adult fitness options. 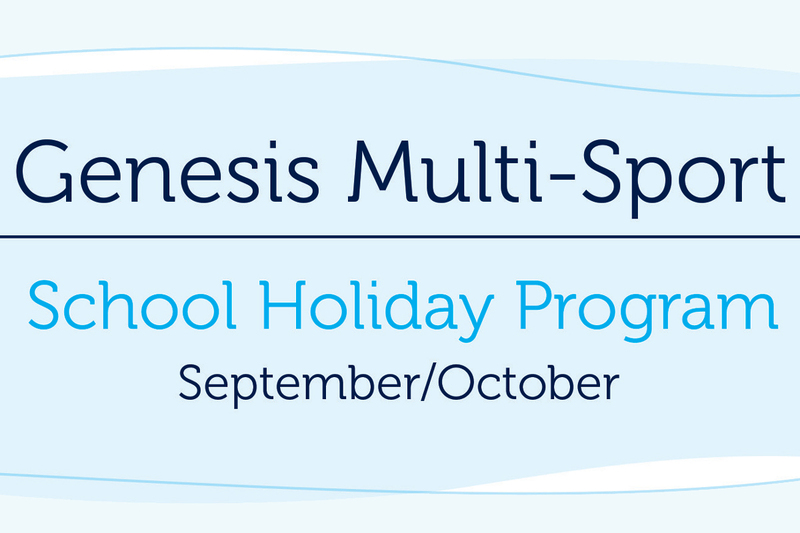 With a wide range of options, there is something for every child, teenager and adult at Genesis Sport & Aquatics. 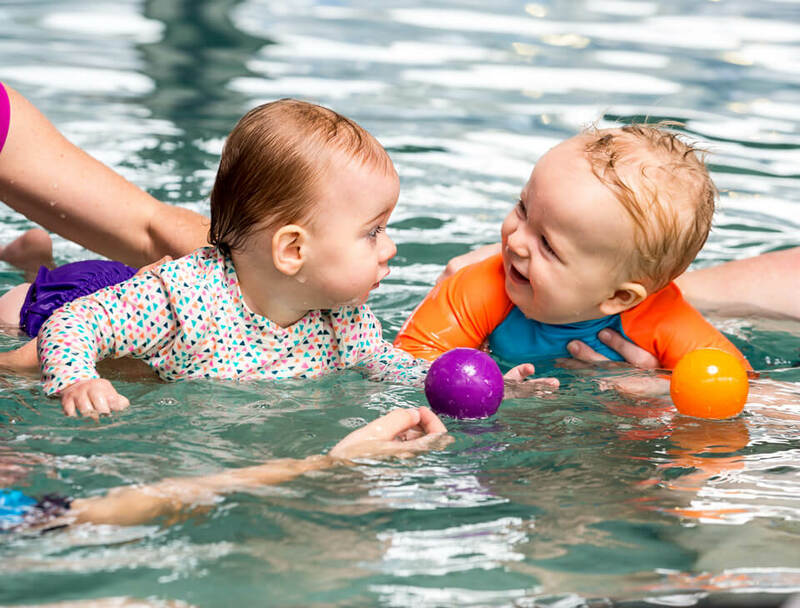 Whether it’s learn to swim lessons for your newborn baby or increasing the athletic performance of your high school student – Genesis Sport & Aquatics have the right coaches and programs to meet your needs!